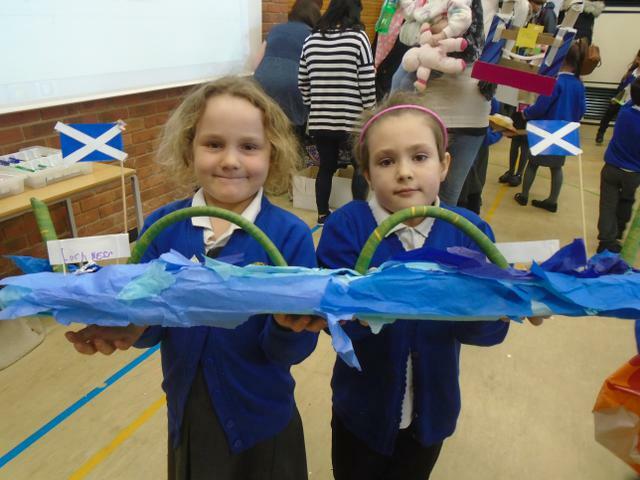 Year 1 Great British Make Off! 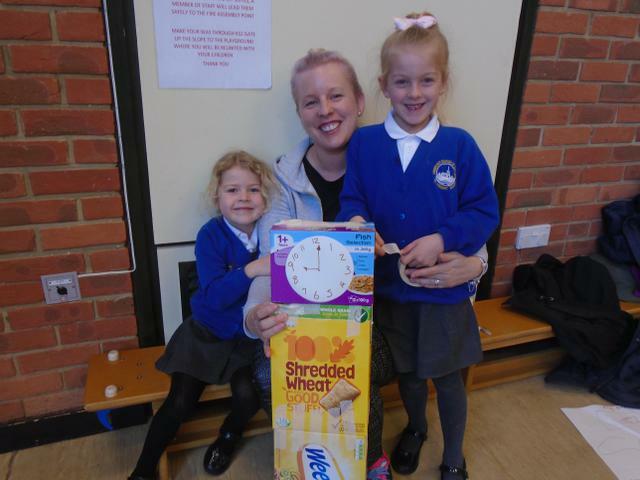 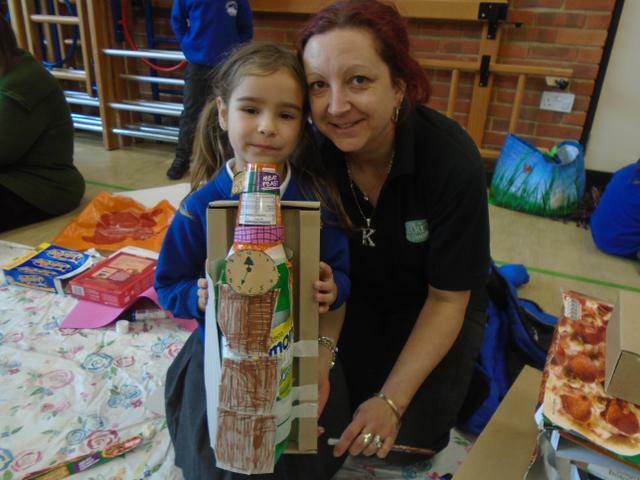 A massive THANK YOU to all the parents and carers who came into school for Year 1’s Great British Make Off. 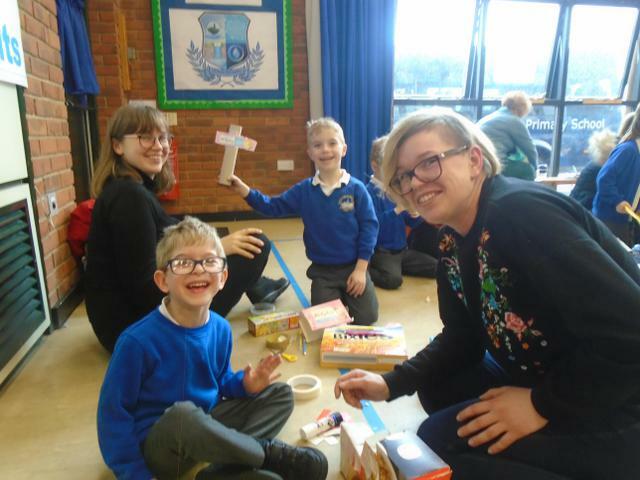 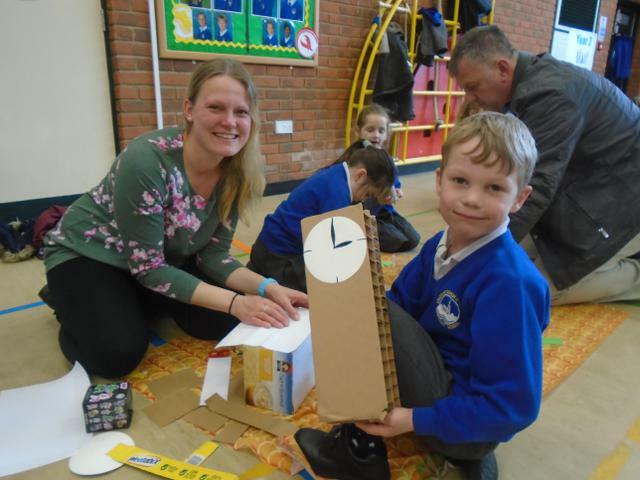 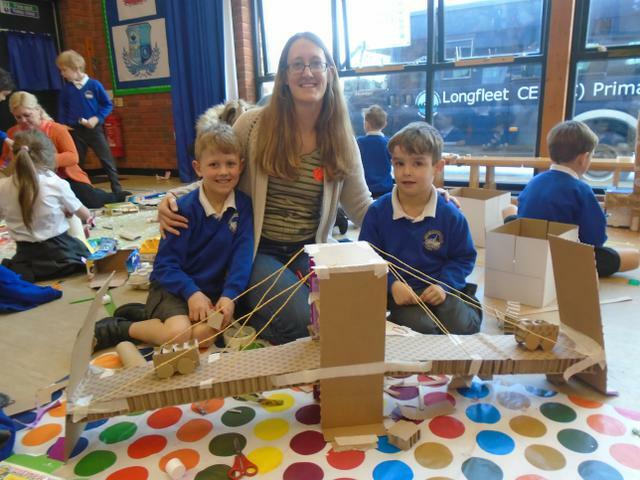 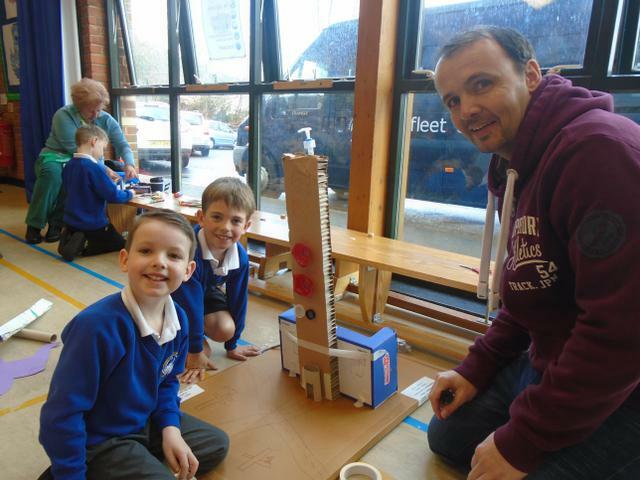 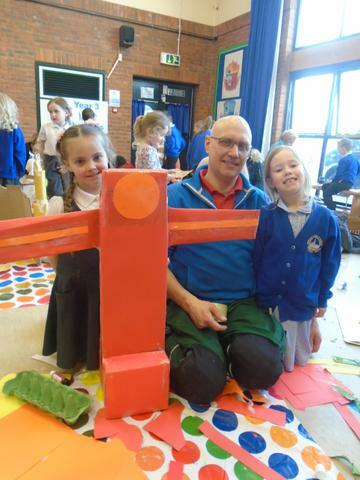 The children had a fantastic time making their landmarks and it was wonderful to see some very creative parents helping to make some truly inspired models! 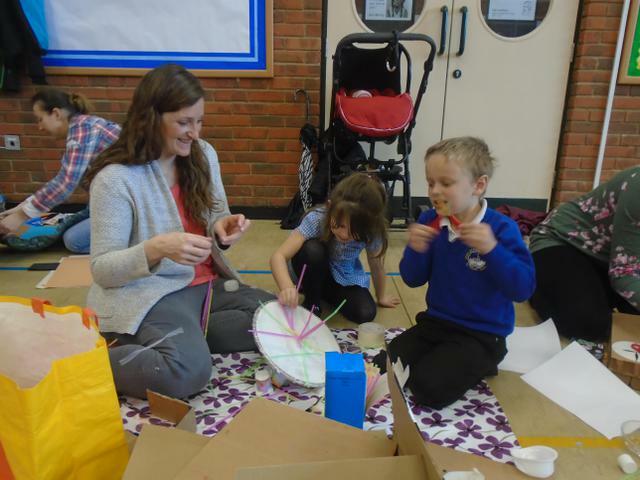 It is always a pleasure to share the children’s learning with you and we hope to see you at our next Fab Finale in the Summer Term.